Whale SENSE welcomes new company for the 2014 whale watching season! 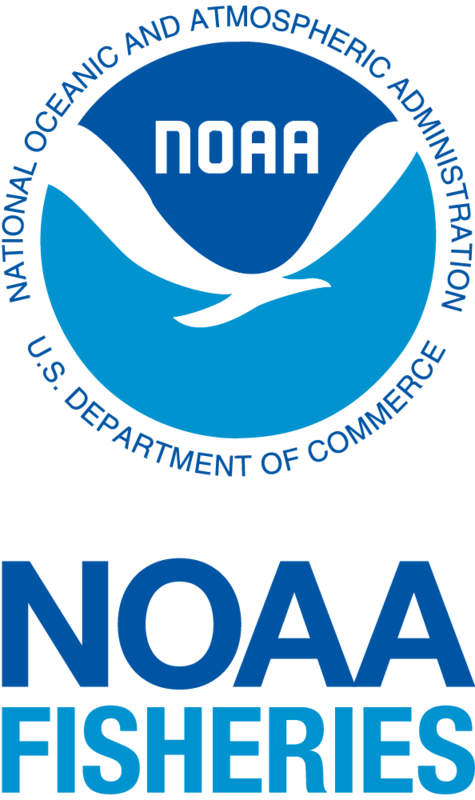 Original press release, courtesy of NOAA Fisheries Greater Atlantic Regional Office, click here. Whale watching is an important industry for many coastal communities from Maine through Virginia. Currently one-third of the whale watching industry in this region is participating in this voluntary program, showing that whale watching can be conducted responsibly, respecting the whales’ natural behaviors, while also maximizing passenger enjoyment and educational experience. Current whale watch partners include: Starflight Fleet in Wildwood Crest, New Jersey; Cape May Whale Watch and Research Center, Cape May, New Jersey; Dolphin Fleet in Provincetown, Massachusetts; Hyannis Whale Watcher Cruises, Barnstable, Massachusetts; Provincetown Whale Watch, Provincetown, Massachusetts; Bar Harbor Whale Watch, Bar Harbor, Maine; Sea Salt Charters, Provincetown, Massachusetts; Cape May Whale Watch, Cape May, New Jersey; Plymouth Whale Watch, Plymouth, Massachusetts; American Princess Cruises, Queens, New York; and Spirit of Cape May, Cape May, New Jersey. While public education is the cornerstone of this partnership, the whale watch industry also helps federal agencies and authorized organizations address a key threat to large whales — entanglement in fishing gear. Since the program began ten years ago, at least 17 whale entanglements have been reported by Whale SENSE boats. In instances where Whale SENSE partners were standing by, rescuers were able to more quickly find and help distressed animals. These companies also aid in ongoing efforts to help scientists better understand whales and other marine life. For instance, companies gather important data on annual entanglements, vessel strikes, and collect images of satellite-tagged whales that record various biological and whale movement information. All whales are protected under federal laws, including the Marine Mammal Protection Act, that safeguard them from being injured, killed, harassed, or having their natural behaviors interrupted. 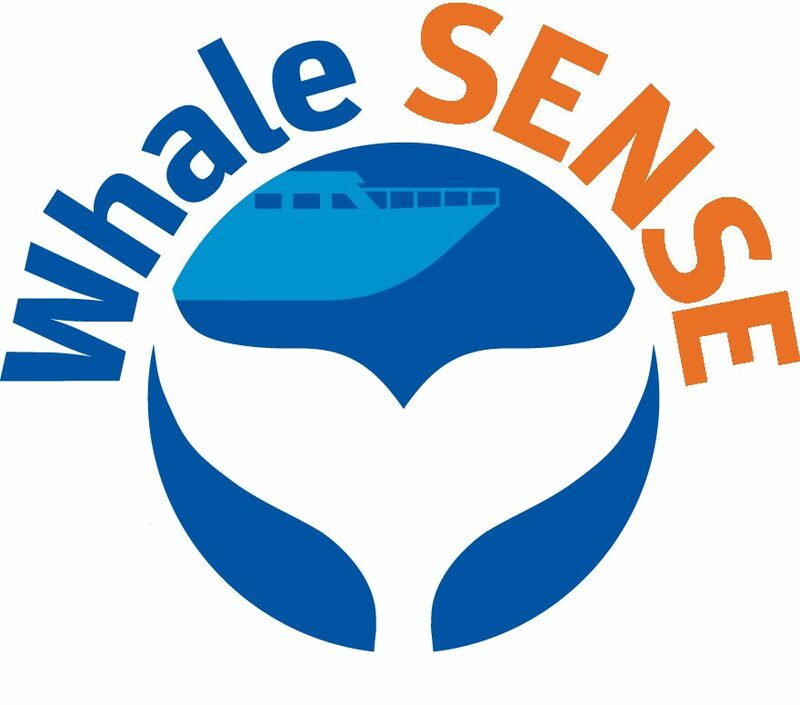 Companies participating in Whale SENSE agree to use responsible viewing practices to minimize the potential for harming whales, to provide customers with a high standard of education, and to promote ocean stewardship and conservation.